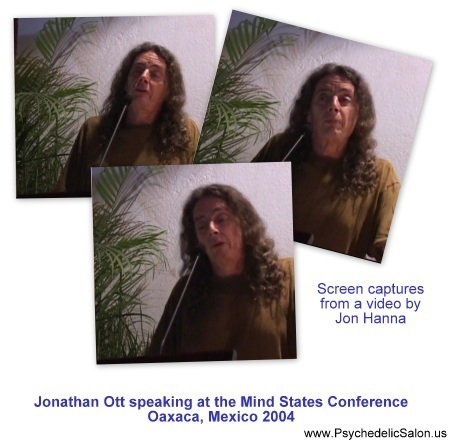 This is a talk that Jonathan Ott gave in September 2004 at the Mind States Conference in Oaxaca, Mexico. Jonathan Ott will give a talk titled “From Octli/Pulque and Xochioctli to Mezcal and Vino de Mezcal Tequila”. The ethnopharmacognosy of inebriating pre-Columbian potions based on octli or pulque, wine of various species of Agave, with special reference to numerous inebriating additives; traditional foods and beverages made from mezcal Agaves; and colonial development of distilled mezcal from fermented, cooked mezcal Agaves. Finally, more recent development of Vino de Mezcal Tequila or Tequila, a regional type of mezcal brandy, from cooked hearts of Agave tequillense or blue agave. 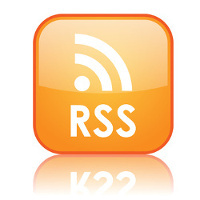 Posted in Culture, DMT, Jonathan Ott, Mind States, Psychedelic Research, Psychedelics, Shamanism.